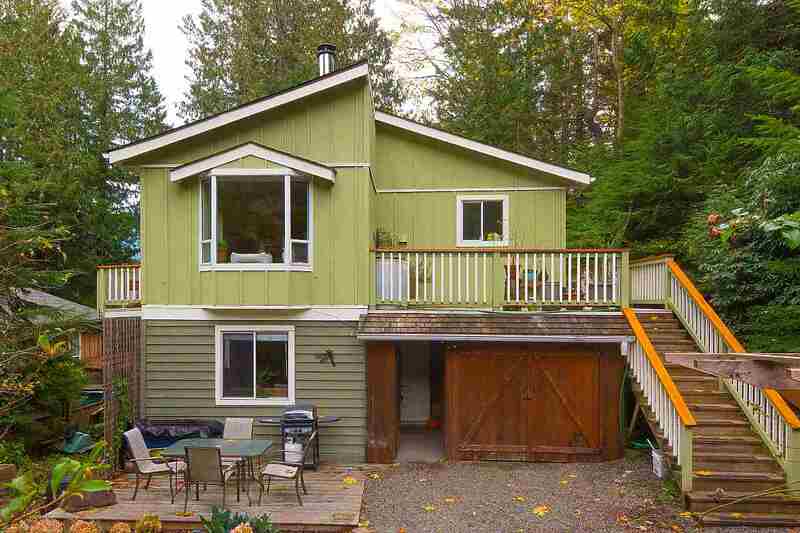 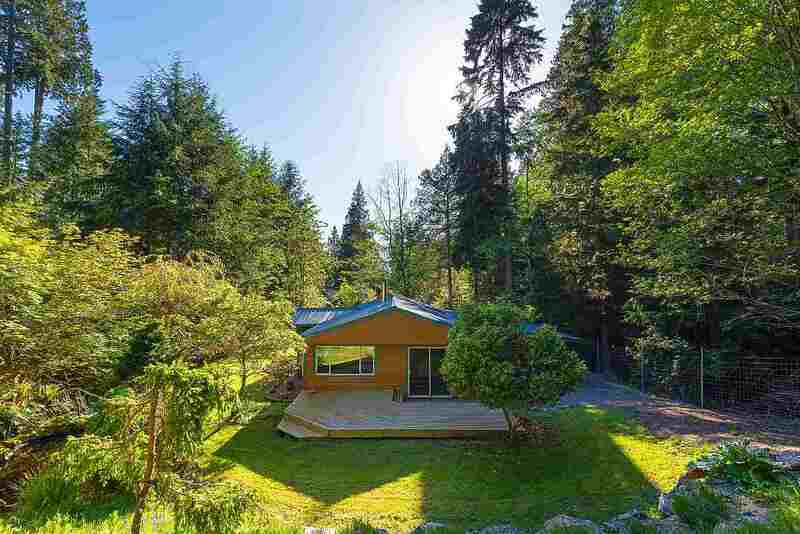 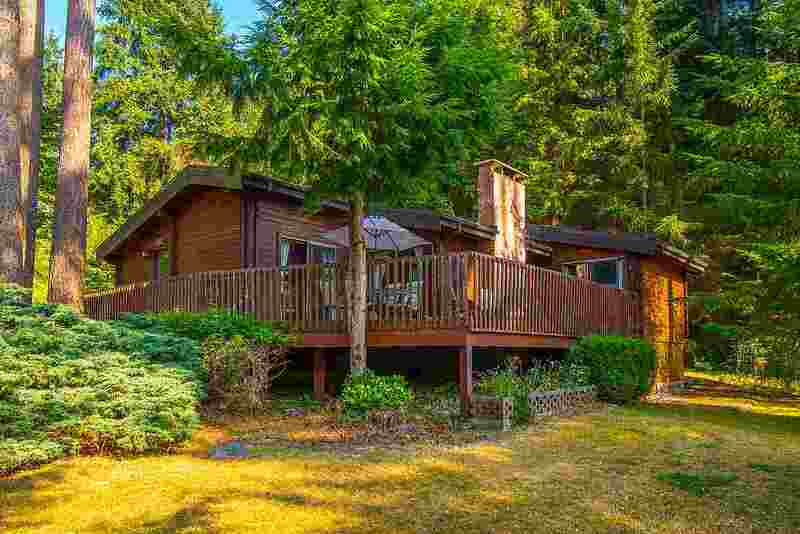 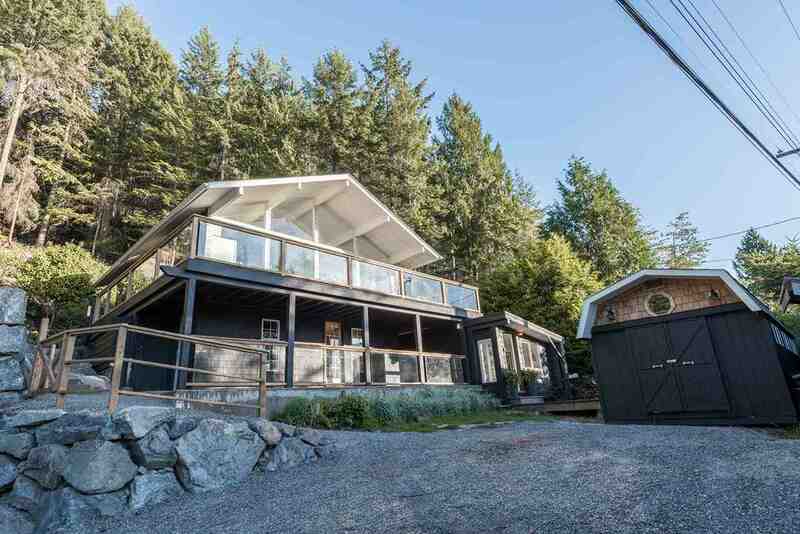 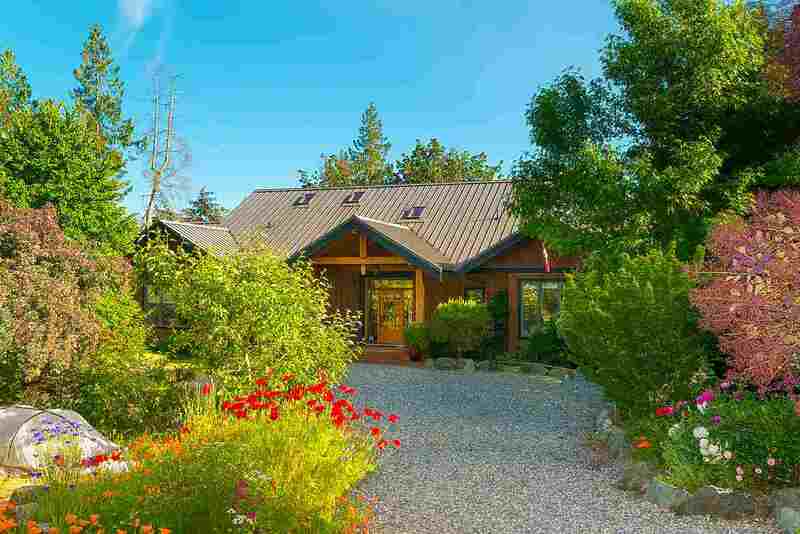 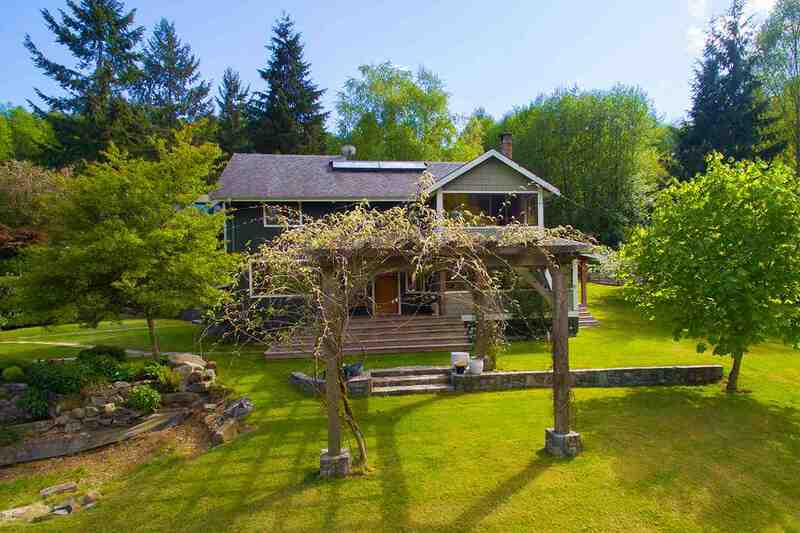 Get statistics, sold listings, values and more in Bowen Island. 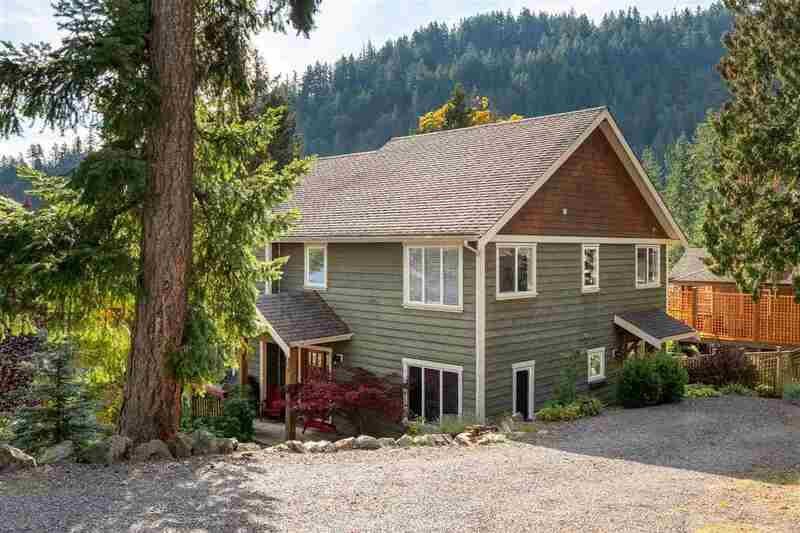 As of April, 2019, there are 53properties for sale, with an average of$1,252,098. 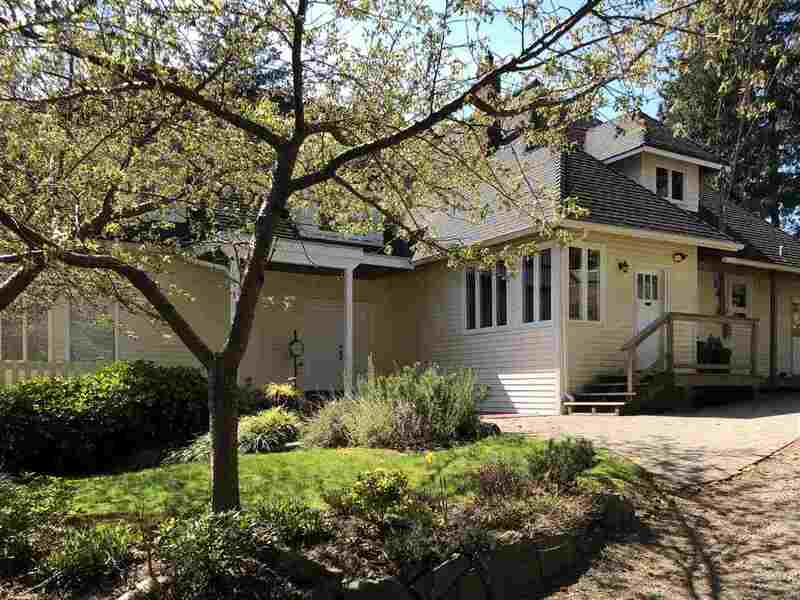 Last Month 0properties were sold, for 0below list price, 0above list price. 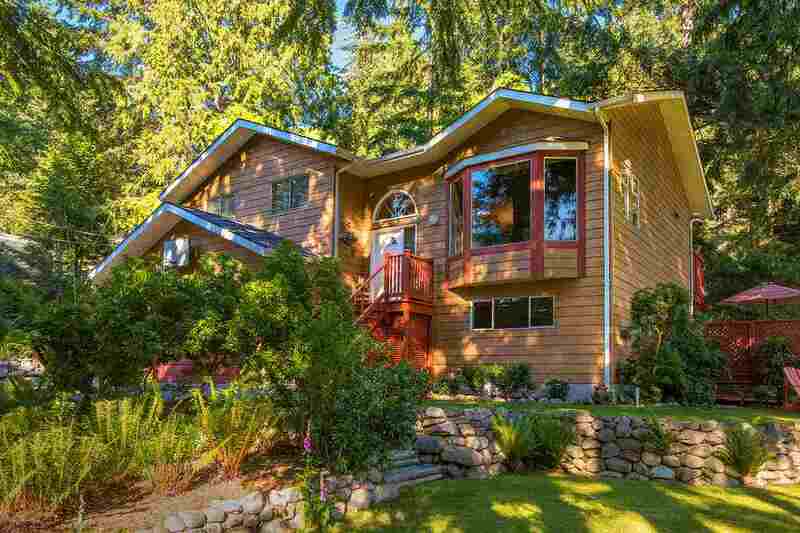 Bowen Island BC sales volume has changed by % compared to the previous 30 days.